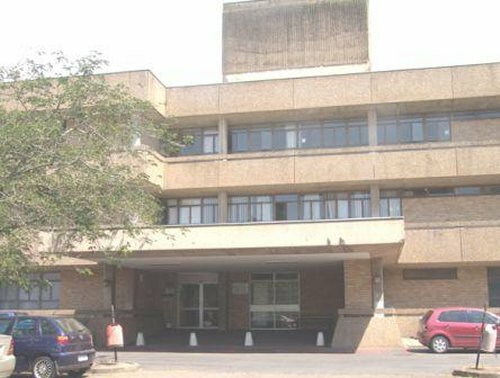 Grey's hospital offers regional services to the Umgungundlovu district which has an approximate population on 1 million. 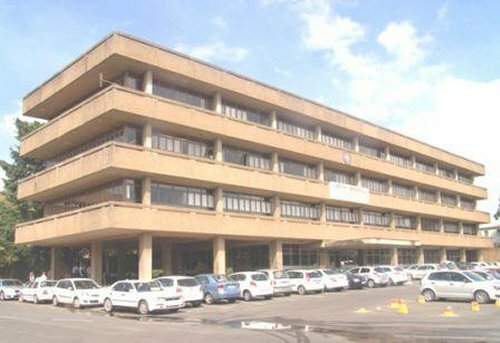 Tertiary services are offered to the Western half of KwaZulu-Natal - this includes 5 health districts with a total population of 3.5 million. 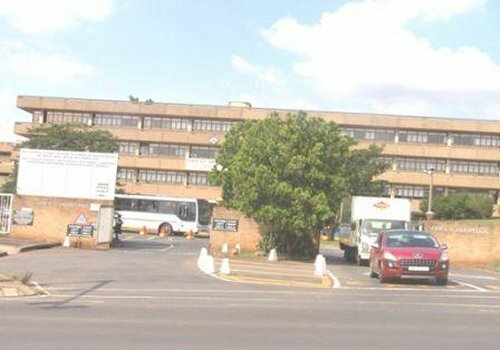 The hospital has 530 commissioned beds and is presently utilizing 494. Grey's hospital was founded in 1855 and celebrated it's 150th birthday in November 2005. 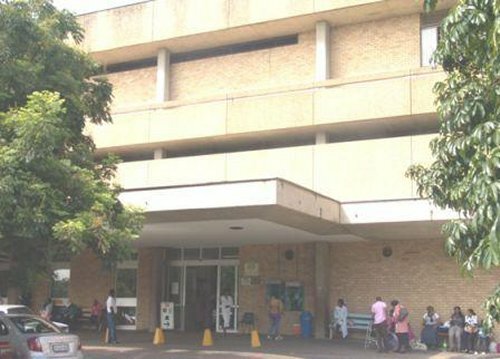 The hospital won the Premier's Service Excellence Silver Award in 2004 and the Gold Award in 2005.